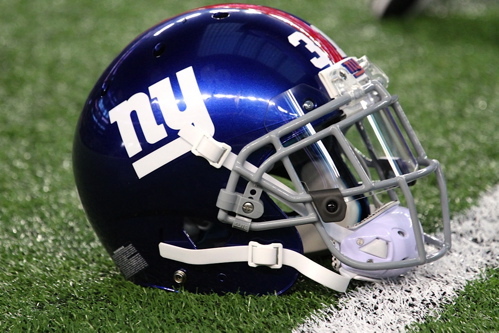 The 2019 preseason opponents for the New York Giants have been announced. Specific times and dates have not yet been released. The team’s 2019 regular-season opponents are listed in the Schedule section of the website. The New York Giants waived wide receiver/returner Quadree Henderson on April 4th. Henderson was originally signed as an undrafted rookie free agent by the Pittsburgh Steelers after the 2018 NFL Draft. The Steelers waived him before the season started. The Giants signed Henderson to the Practice Squad and then the 53-man roster in October 2018, and then back to the Practice Squad and the 53-man roster again in November. The Giants placed Henderson on Injured Reserve in late November 2018 with a fractured shoulder. Henderson played in five games for the Giants and returned five kickoffs (22.4 yards per return average) and nine punts (7.6 yards per return average).